Chrisendom: The second edition of Robin's book has been published! 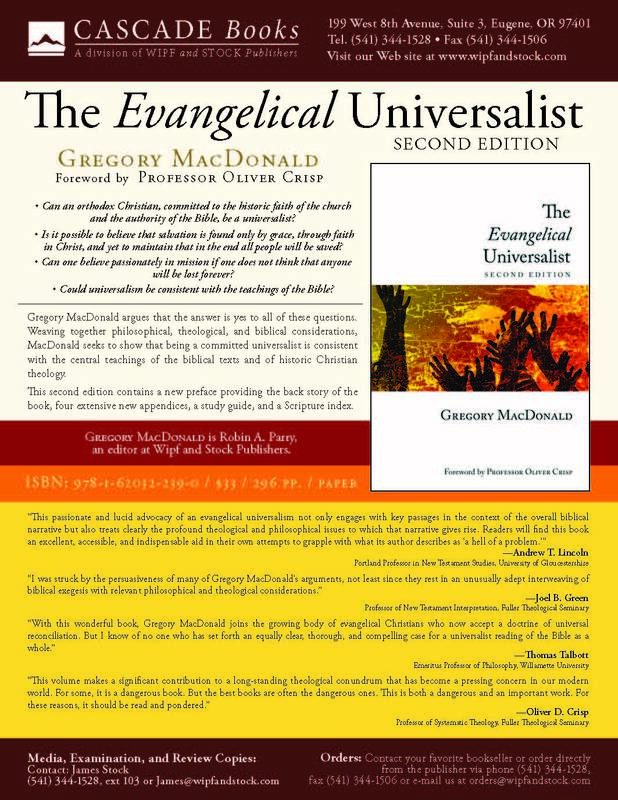 Chris, would you consider yourself to be a universalist? 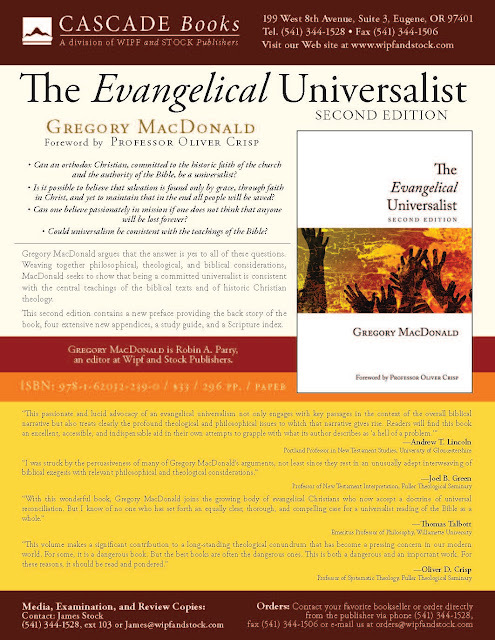 If I promised to become a universalist would he send me a free copy do you think? Agreed, this was a great book. The first edition did so much to help and heal hurting folk like me.